Susan Meissner is an exceptional writer. 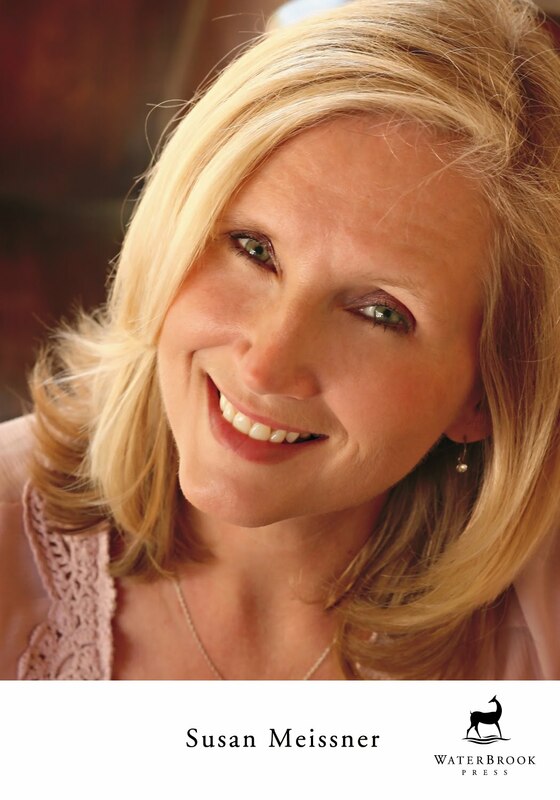 In Lady in Waiting she has crafted a spell-binding story about two women named Jane who couldn’t have been more different, yet were amazingly alike. Meissner weaves the stories of Lady Jane Grey, Tudor Monarch, and Jane Lindsey, New York antiques dealer, together skillfully, crafting two separate stories into one incredible message on the power of love and faith. I read this book — all 332 pages of it — in one day. Well, technically not, since I stayed up until 3 a.m. to finish it. I kept thinking I should put the book down and go to sleep, but first I had to read one more page …. 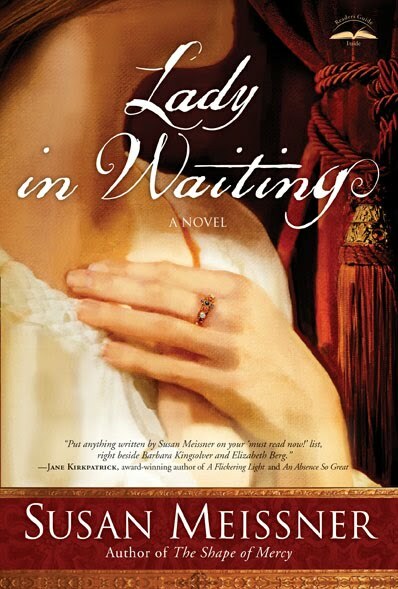 Lady in Waiting is the perfect marriage between an historical novel and a modern day romance, but in this instance romance isn’t the focal point of the story. Instead Meissner focuses on the strengths and courage of the two leading ladies and in so doing creates an exceptional read. This one goes on my permanent bookshelf. I love Susan’s books. She is indeed an incredible author. It was such fun meeting and getting to sit down and talk with her a couple of years ago. I love how she weaves a historical thread into her contemporary story. That sounds like a book I would really enjoy. It’s a while since I read a book that I wanted to stay up half the night to finish. It sounds like a very nice book to read I like stories like this. I’m trying to think if I ever read one of her books. I know I’ve seen the name. This one looks interesting. I can’t get over how many books you’re able to read. I’m having the worst time just rereading Harry Potter. I keep falling asleep.